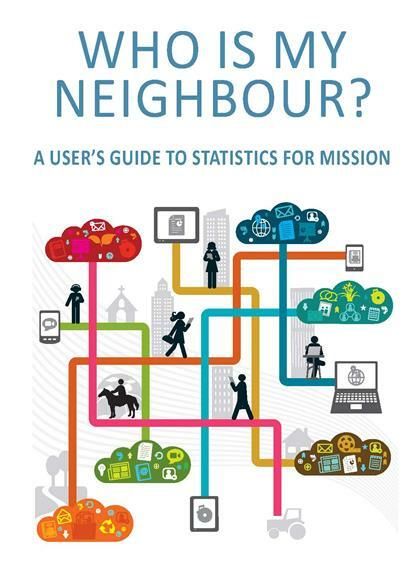 This companion booklet has been produced to help your Church understand your community better, by getting the best out of the Parish Profiles - see the Statistics for Mission page. If you would like a hard copy of this booklet sent to you, please add it to your basket. Alternatively, a free downloadable PDF is available.